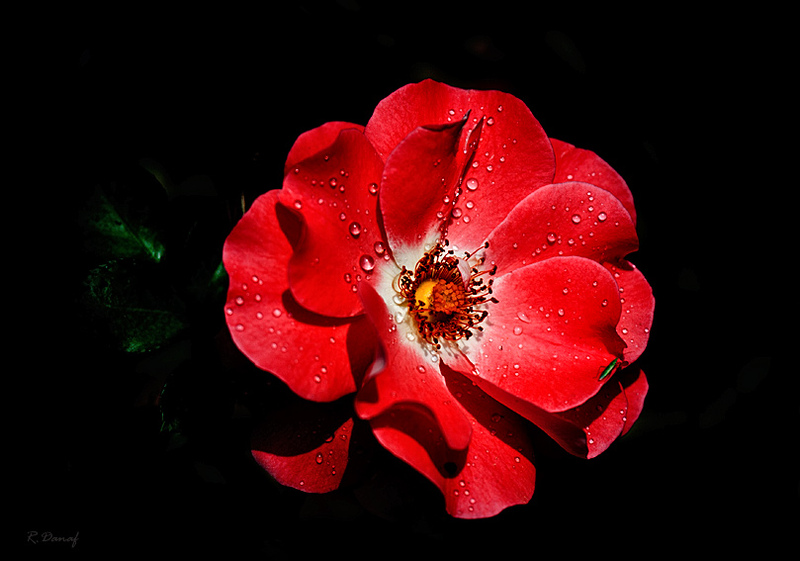 Stupendous floral macro charming beauty and lively red, Reda. Favorite. Красивое макро ! Капельки словно бисер! Great colours and details. Congratulations!